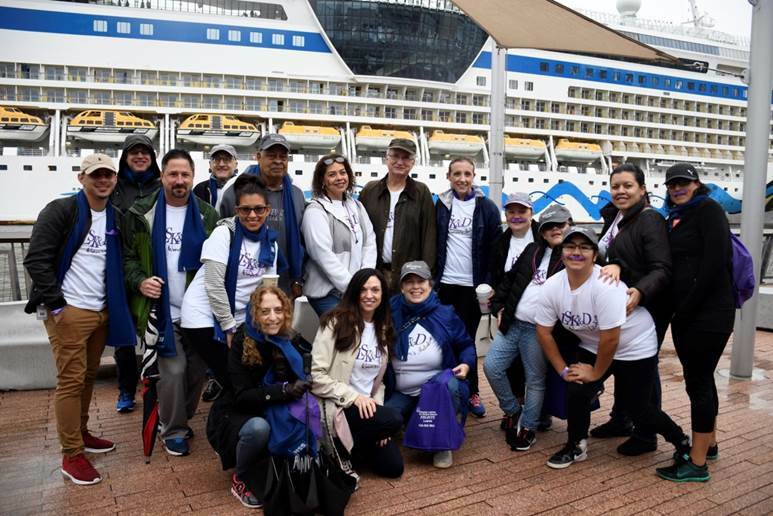 Walk for the Cure for Lupus! 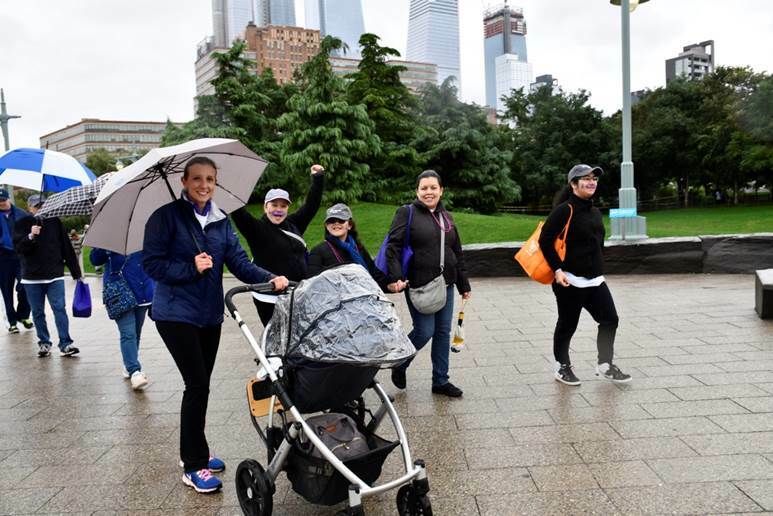 On October 13, 2018,LSKD’s Women’s Initiative participated in the annual Walk for the Cure for Lupus. We were excited to raise both money and awareness for a disease that impacts many women around us. In fact, nine out of ten people with lupus are female. Lupus is a painful autoimmune disease that affects millions worldwide. This disease is more common than leukemia, muscular dystrophy, cerebral palsy, multiple sclerosis and cystic fibrosis. Lupus can cause a plethora of ailments including kidney failure, heart disease, high blood pressure, vascular problems, and even premature death. Unfortunately, lupus presents many complexities and barriers that have prevented scientists from finding a cure. Because no two cases are exactly the same and its symptoms mimic those of other diseases, the exact cause of lupus is unknown, and it is very difficult to diagnose. But, there is hope. 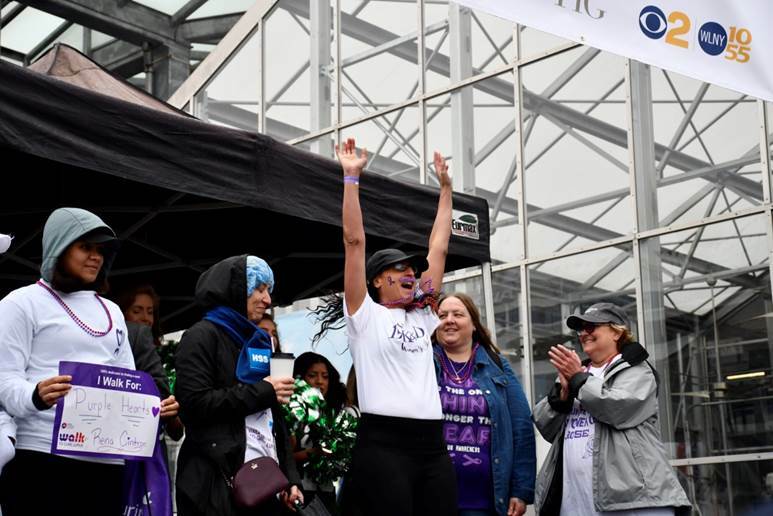 The Lupus Research Alliance leads the quest to free the world of this autoimmune disease through the power of scientific research. 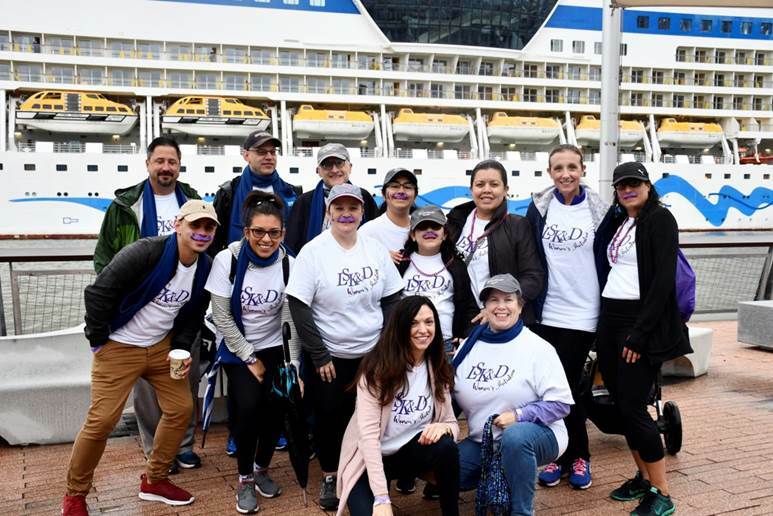 So on October 13, friends, family and colleagues of LSKD’s Women’s Initiative came together as a team to raise awareness and funds for lupus research.